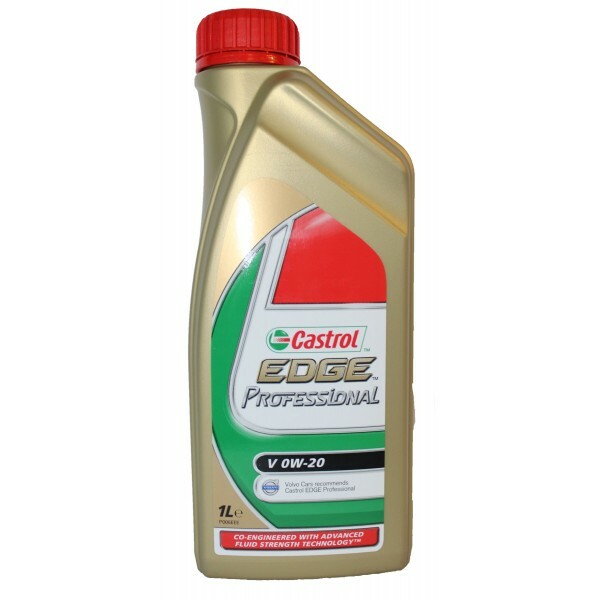 Castrol EDGE Professional 0W-20 Volvo engine oil is one of our best and most powerful passenger car engine oil that provides excellent engine performance even in critical conditions. 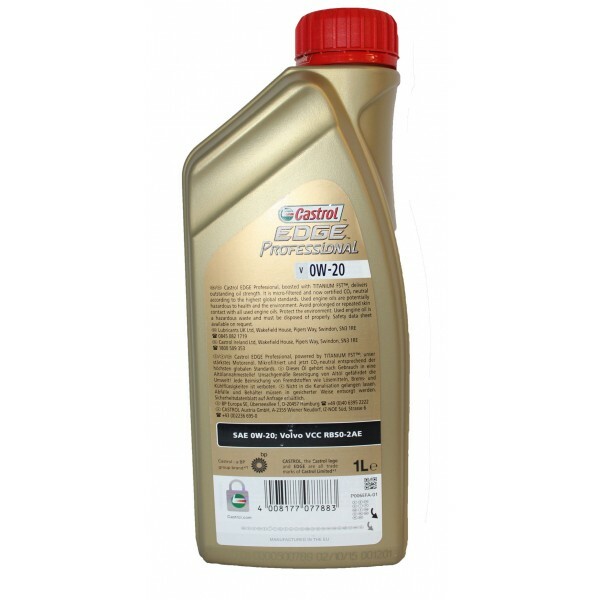 Exclusively manufactured for Volvo petrol and diesel engines where manufacturers recommend VCC RBS0-2AE. 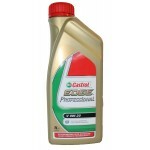 Note - This is the EDGE FST oil, Castrol earlier edition. 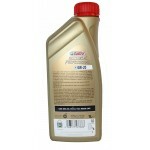 That is not the EDGE Titanium FST. 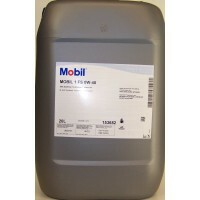 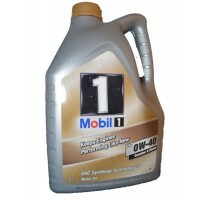 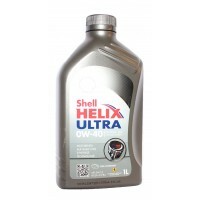 Shell Helix Ultra 0W-40 motor oil Approved for use by numerous makers of high-performance vehicle..
Mobil1 FS 0W-40 Mobil1 FS 0W-40 is a replacement for Mobil1 New Life 0W-40. 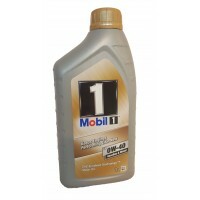 One of the world's..